Healthy Oxford Hills is Your Local Healthy Community Coalition. We are funded through public and private funds. We are 1 of 27 Healthy Community Coalitions across the state working to make Maine a healthier place. Our mission is to build partnerships to improve the quality of life for Oxford Hills’ citizens. Public Health is the science and art of protecting and improving the health of communities through education, promotion of healthy lifestyles and research for disease and injury prevention. Public Health works to prevent health problems before they occur. What is Healthy Oxford Hills? Healthy Oxford Hills is Your Local Healthy Community Coalition. We are funded through public and private funds. Healthy Community Coalitions bring together groups of people in every county across the state, and from all walks of life to promote wellness among Maine’s people. 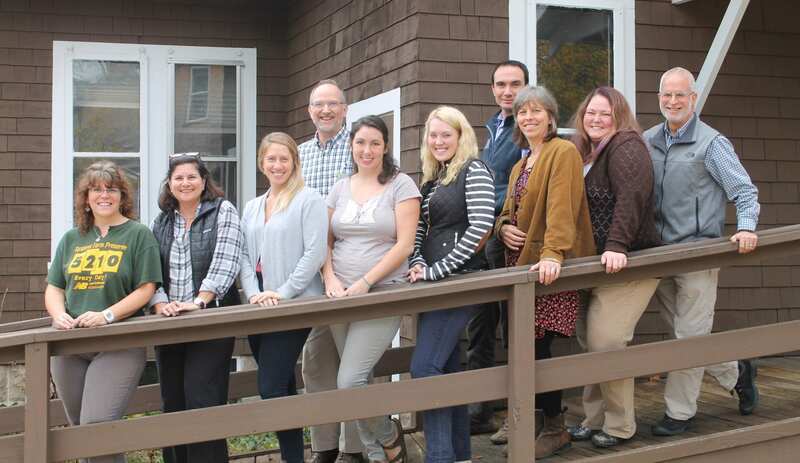 Healthy Oxford Hills (HOH) works collaboratively with many different community partner organizations and volunteers to create positive changes in policies, the environment and access to resources that support healthier lifestyles. Oversight of HOH’s work is carried out in part by an advisory board representing those community partners. What is the Fund for a Healthy Maine? The Fund for a Healthy Maine (FHM) was created by the Maine Legislature in 1999 to receive and disburse Maine’s annual tobacco settlement purpose — to prevent disease and promote good health among Maine children and adults. The Maine Legislature decides how FHM dollars are allocated to support programs in eight areas: tobacco prevention and cessation, prenatal and young children’s care, child care including after-school programs, access to healthcare for children and infants, prescription drugs for elderly and disabled adults, dental and oral health, substance abuse prevention and treatment.